I will spare you my righteous indignation (I did not, however, spare my spouse who got an earful yesterday morning). You and I both know that the comedian, Joy Behar, is a TV personality who gets paid by offending any and all. In case you missed her outrageous comments on MSNBC’s Morning Joe Show yesterday about celiac disease, Joy Behar told the nation that celiac was “a bunch of baloney,” which she followed up with, “My theory is that if you have a disease that a celebrity can pitch, then they will find a cure for the disease. So celiac is the new disease.” Both comments are linked to the clip. She, however, is not alone in her ignorance about celiac disease. If you think about it, no one else on that set knew enough about celiac to correct any of her uneducated statements about the disease. And that widespread public ignorance means millions of Americans, and the millions more who love them, are suffering needlessly. You know that celiac is a serious and often crippling autoimmune disorder. You know that left untreated, it causes profound physical and psychological trauma, and may contribute to the development of other autoimmune disorders, like type 1 diabetes, multiple sclerosis, dermatitis herpetiformis, anemia, osteoporosis, migraines, short stature, and intestinal cancers. You also know that only 1 in 6 Americans with celiac disease have been diagnosed, meaning another two million or more Americans may be suffering and not know why. Let’s be honest: it isn’t just news hosts and their audiences who don’t understand celiac disease. Far too many doctors, school nurses, and other health professionals still don’t understand the disease. This may well be the biggest reason such a staggering number of Americans suffering with the disease have not been diagnosed. I need your help. 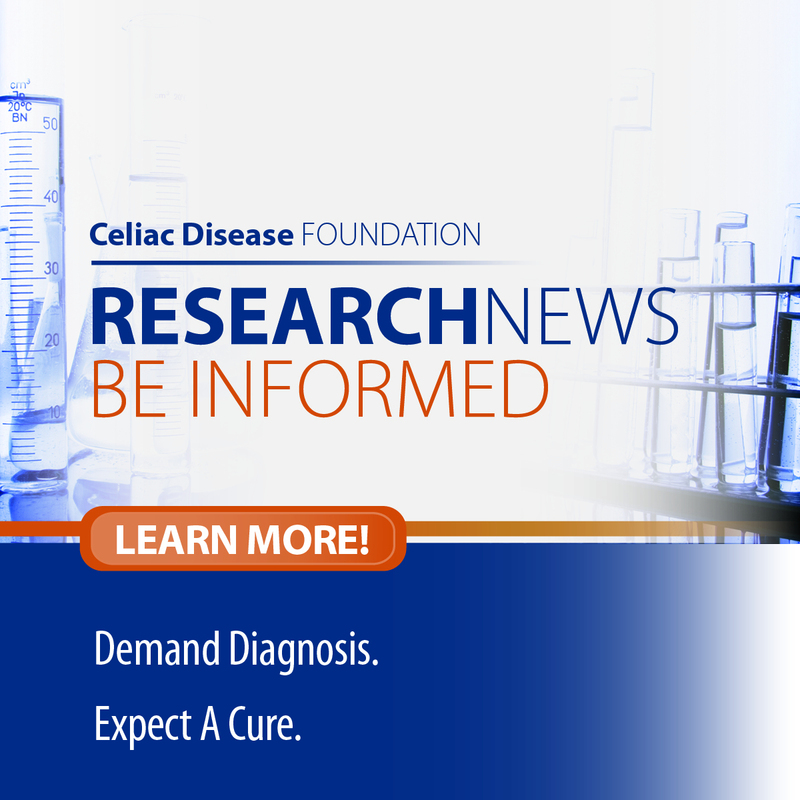 CDF has innovative programs to reach out to the public and to the medical community to raise awareness and increase the diagnosis of celiac disease. We know how to stop the suffering. It isn’t a drug. It is, quite simply, education. 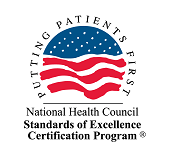 For example, our highly successful Grand Rounds program brings celiac experts into hospitals to meet with physicians and residents. But we just don’t have the resources to advance our proven public and medical community education programs. Please make a special, tax-deductible gift to CDF today in honor of Ms. Joy Behar. We can do more. With your help, we will. P.S. If you want to send Ms. Behar a short message simply use the Send Joy a Message box when you make your gift. We will make sure that it gets to her people.